Today with awareness and avant-gardism, there is a wide array of designs and styles easily available in Laminate floor covering. 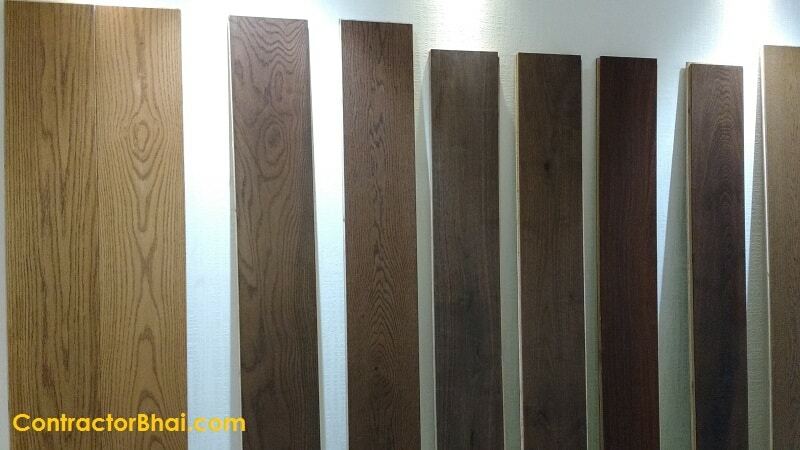 The quality of Laminate floor covering differs with manufacturers too. Different manufacturers claim to have the best of the quality laminate floor covering. 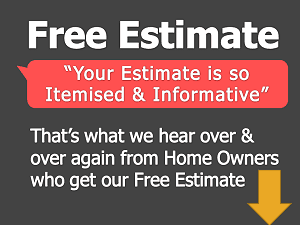 To ease home owners worry, there are European standards set for Laminate floor covering. 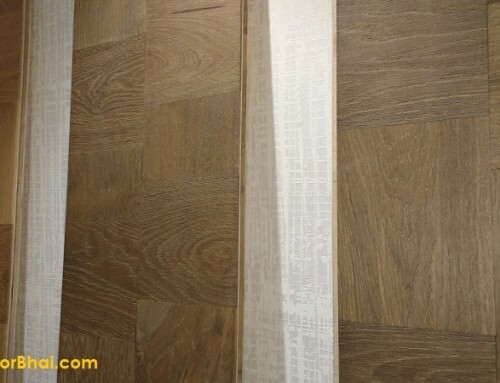 Laminate floor covering with European standard are said to of the best quality laminate floor covering. These standard and norms set are internationally accepted. In late 90’s, the European presented set norms that stated fixed characteristics requirement and test methods for laminate floor covering. 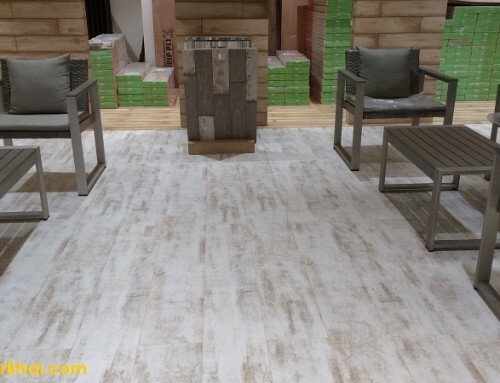 The norms include the classification system too that states in what areas and under what conditions, laminate floor covering can be installed or used. •	Class 21 to 23-24 means the Laminate floor covering is appropriate to be used for domestic use. •	Class 31-34 direct that laminate floor covering is appropriate to be used for rigorous Commercial use. 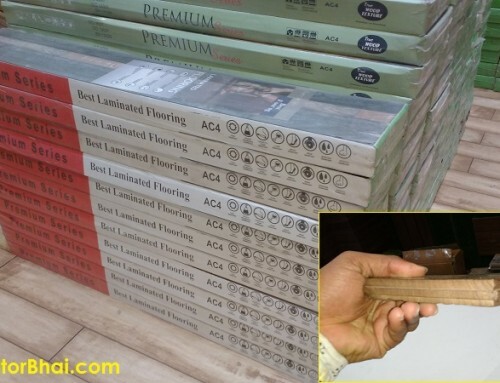 •	Class 41-43 indicate that laminate floor covering is suitable to be used in Industrial environment. Here if you see the first digit will indicate the purpose or use i.e. 2- domestic use, 3- commercial use and 4- industrial purpose. Whereas the second digit of class specification suggests its further usage i.e. 1- light use purpose, 2- moderate use purpose, 3- heavy usage purpose and 4 – intensive usage areas. If you notice, Traditionally Wooden Flooring and Laminate floor covering was customarily used for commercial purposes only. But with revolution in wood market, I is very much preferred and regularly used for residential and industrial areas too. Laminate floor covering that are made as per European norms and standards undoubtedly are the best quality laminate flooring. 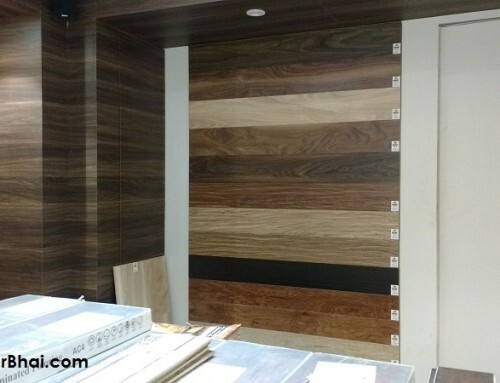 Clients need not worry for durability and quality if such laminate floor covering are installed. There are many who don’t prefer Laminate floor covering. 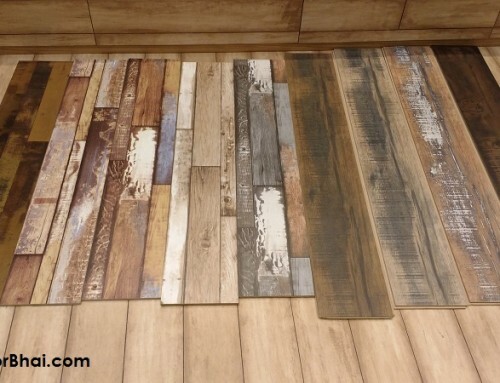 Well I would say that having Laminate floor cover is a matter of taste and style. It adds design to your floors and interiors and drama to your interior ambience. In market, one can find Laminate floor covering staring from Rs.200 per sq. ft. to Rs.20,000 per sq. ft. What one chooses is a matter of style and choice.